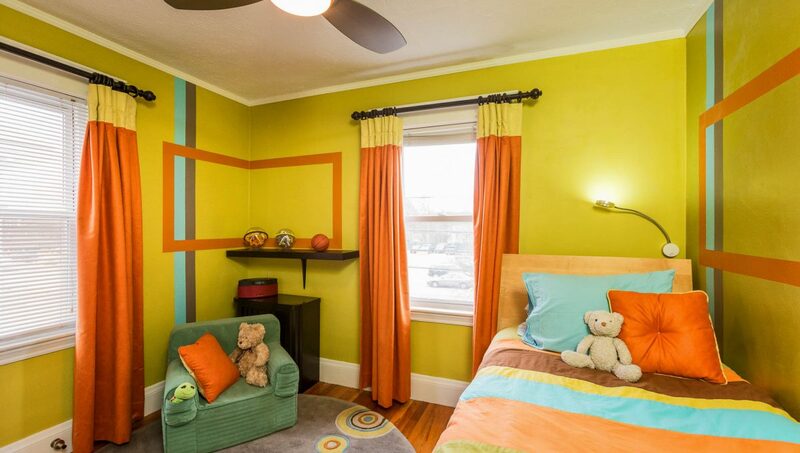 background Layer 1 3485	s.f. 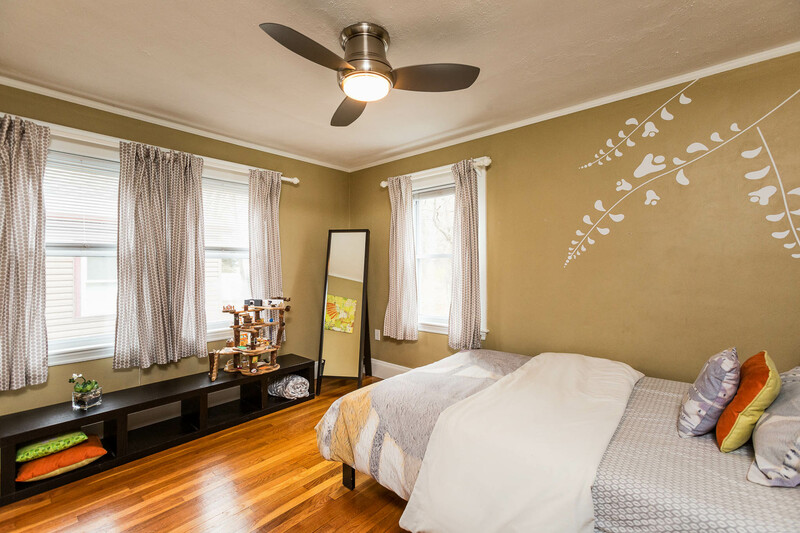 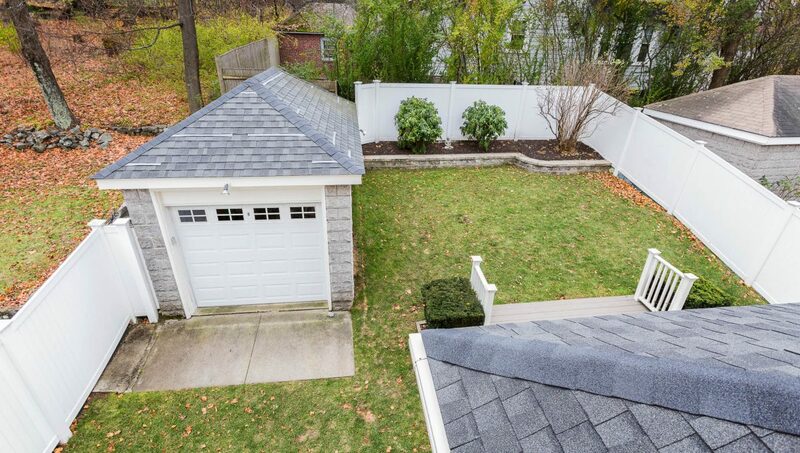 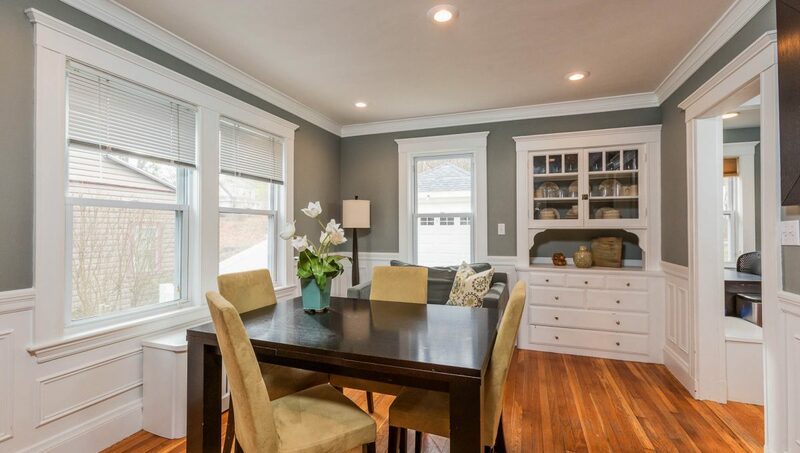 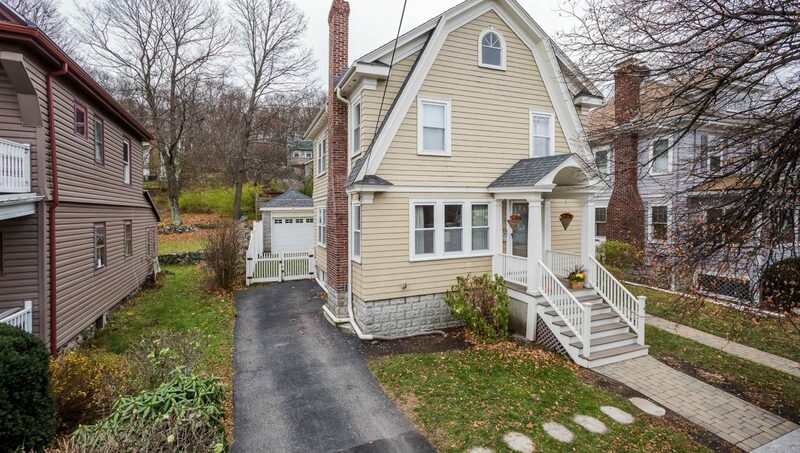 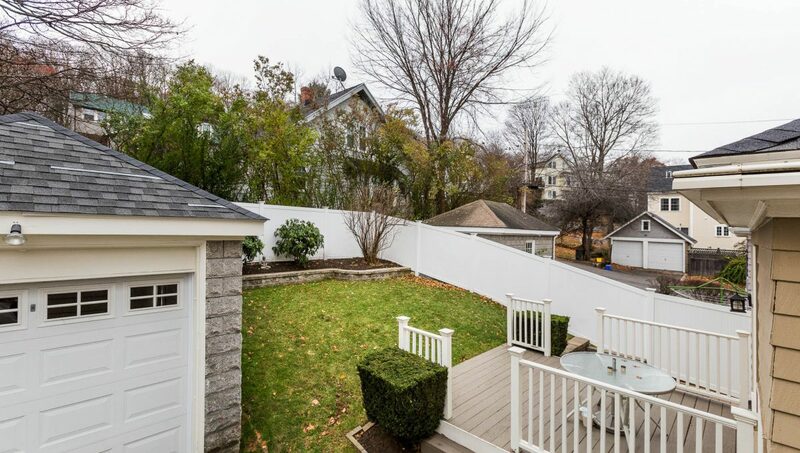 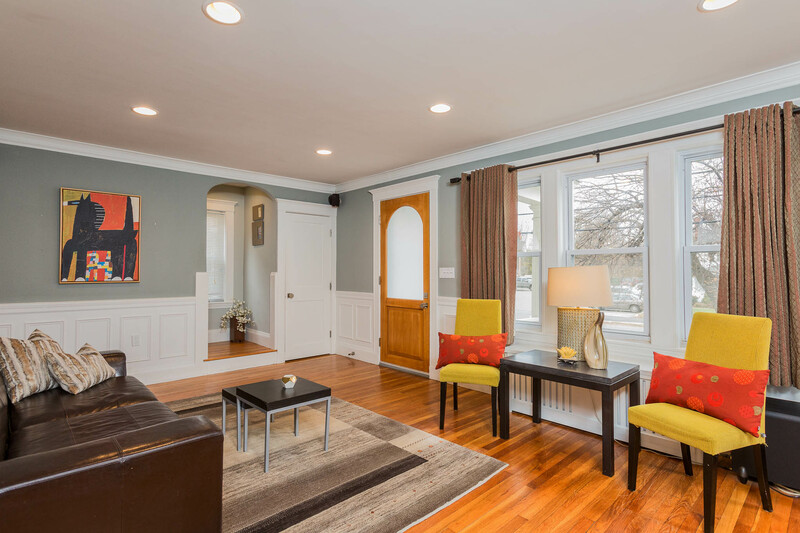 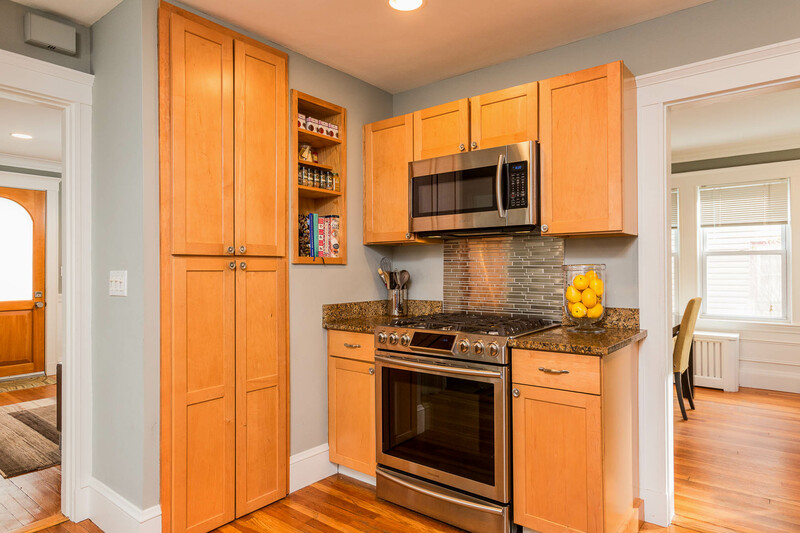 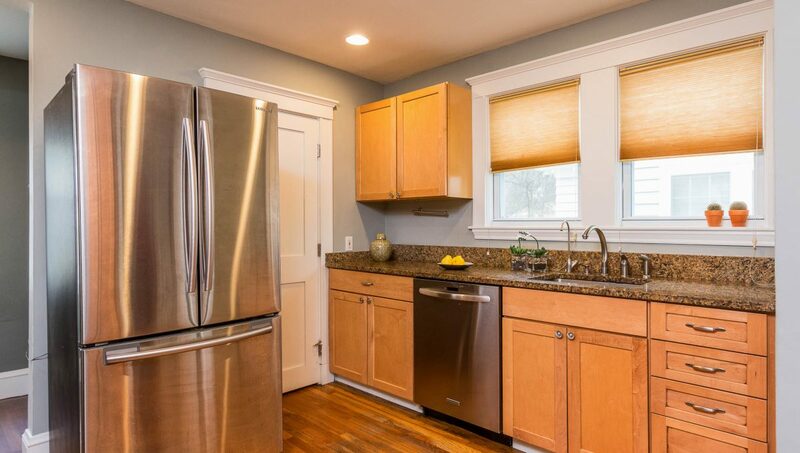 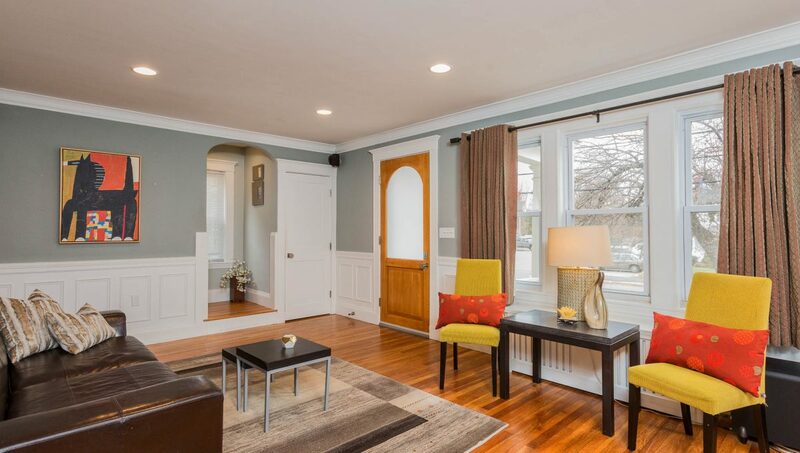 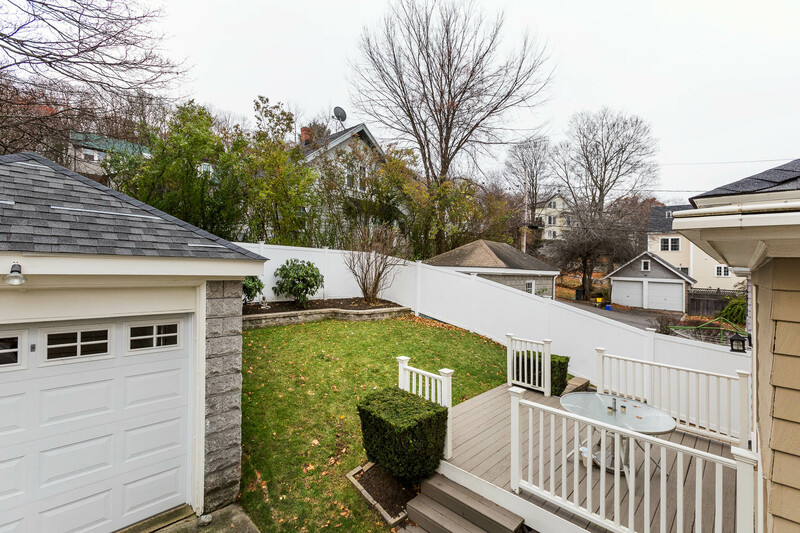 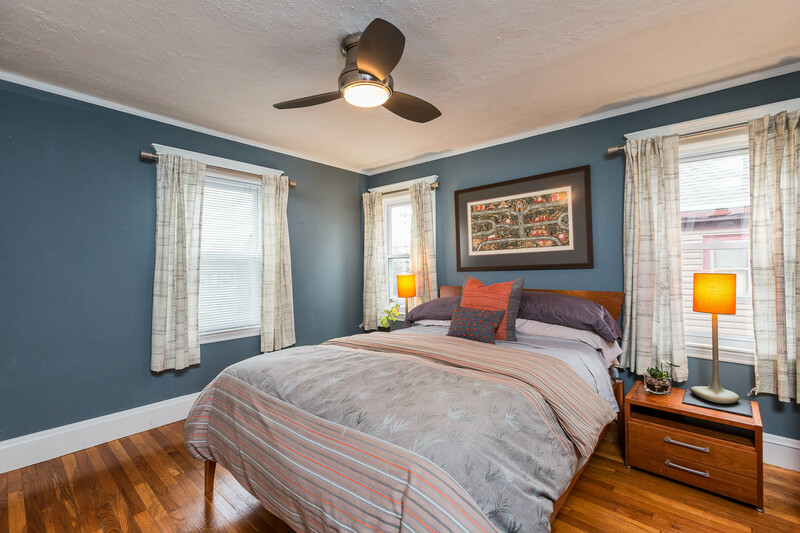 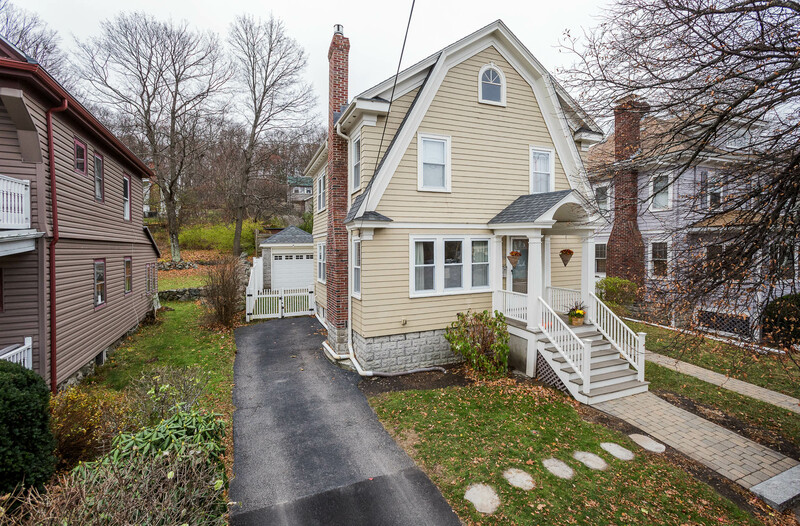 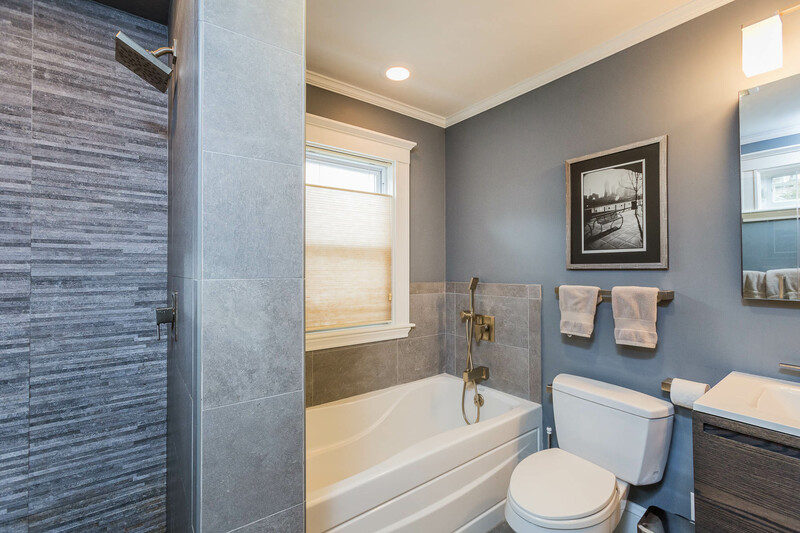 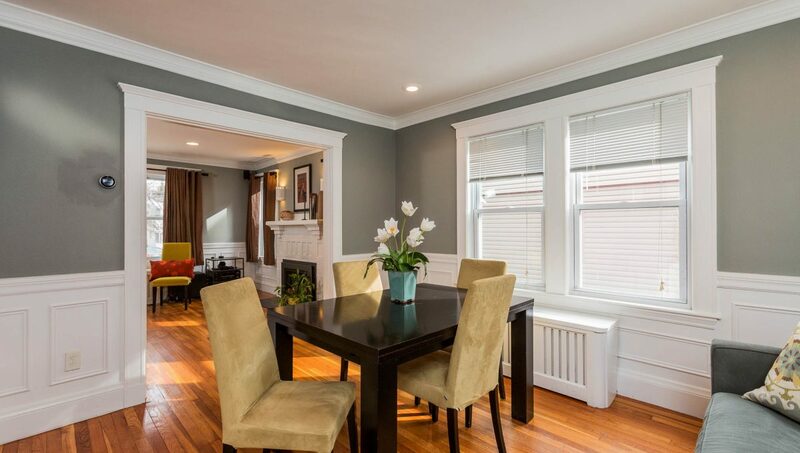 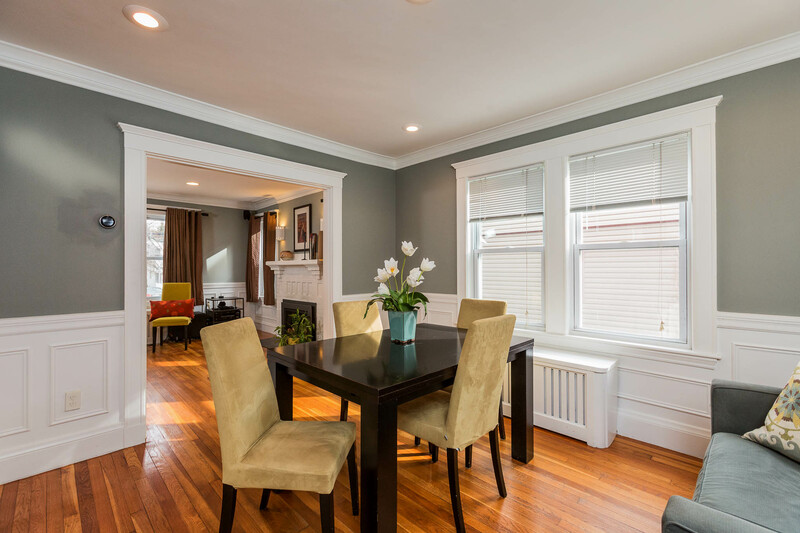 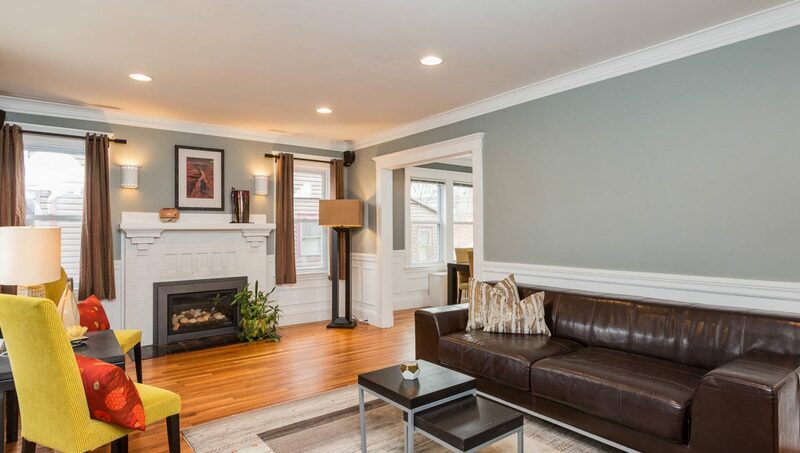 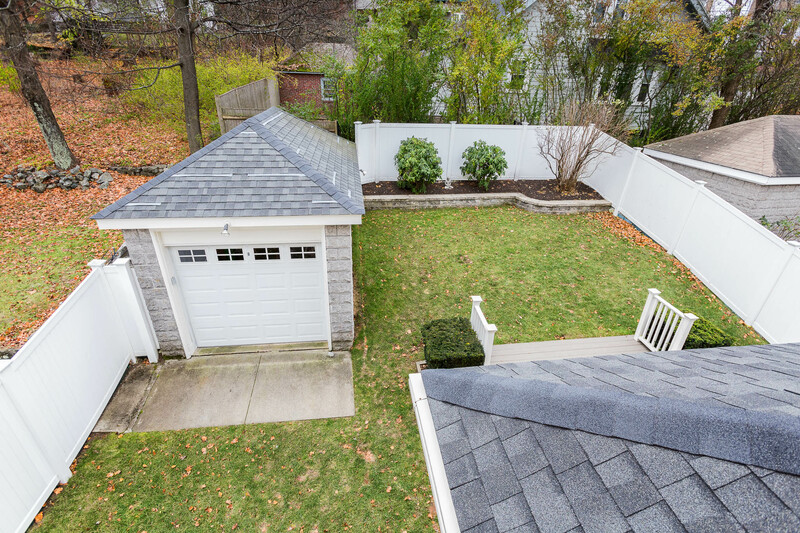 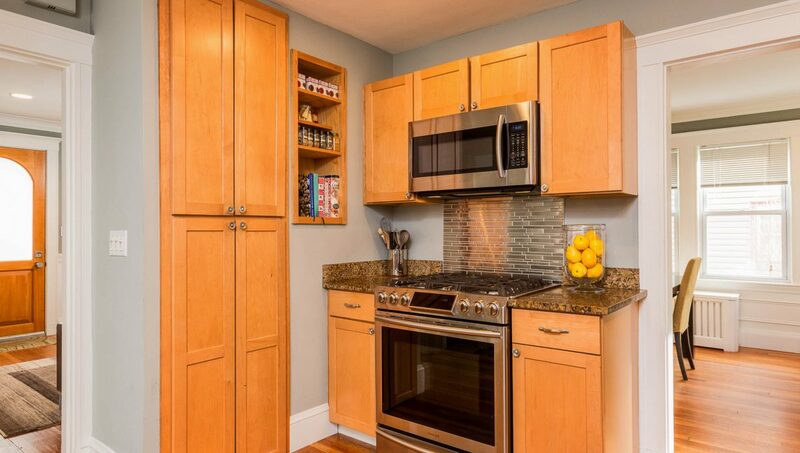 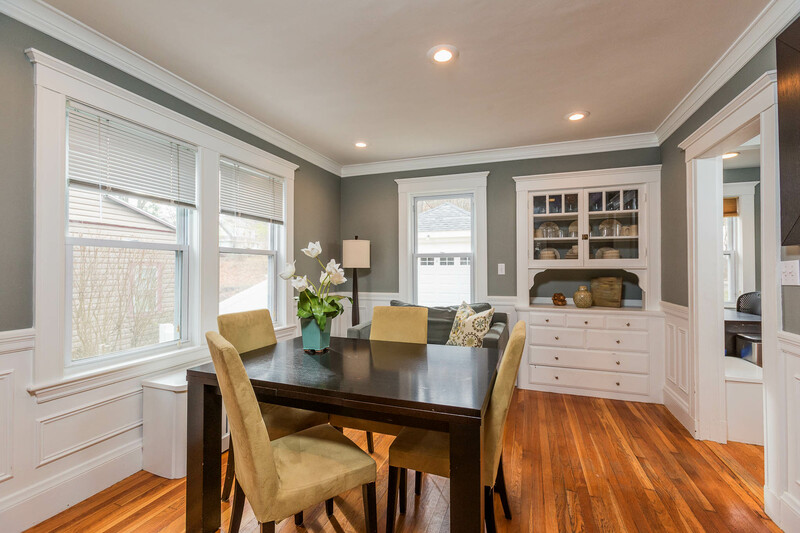 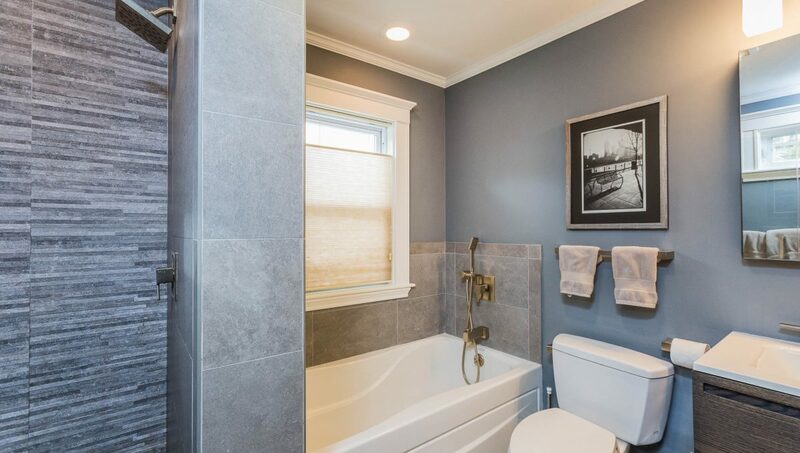 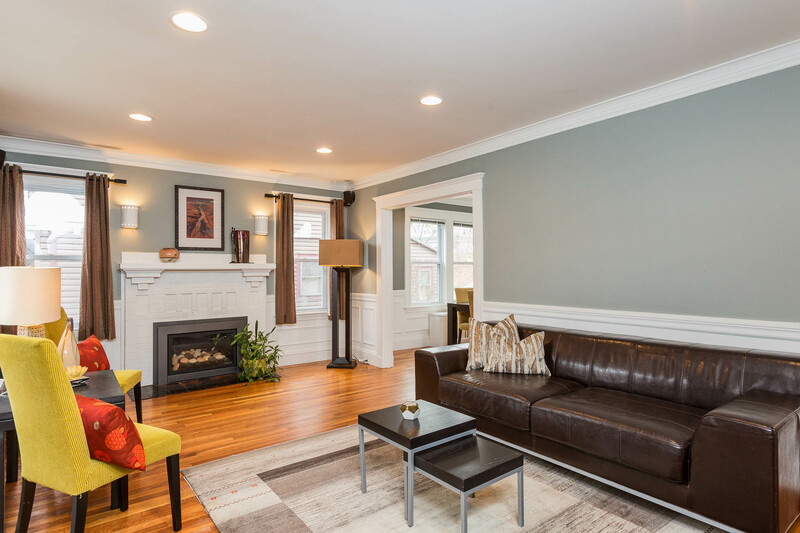 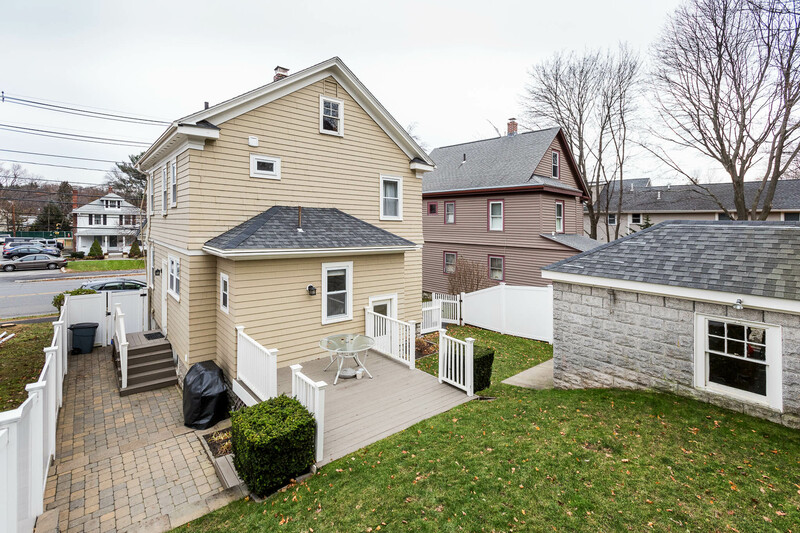 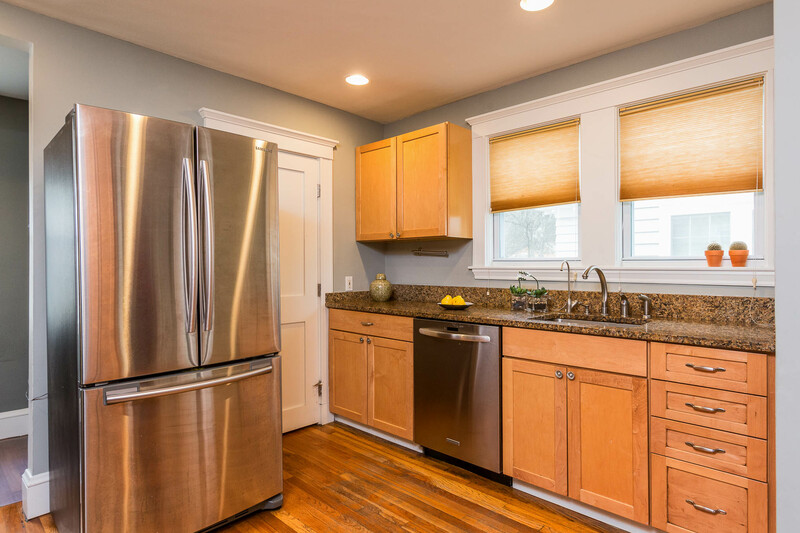 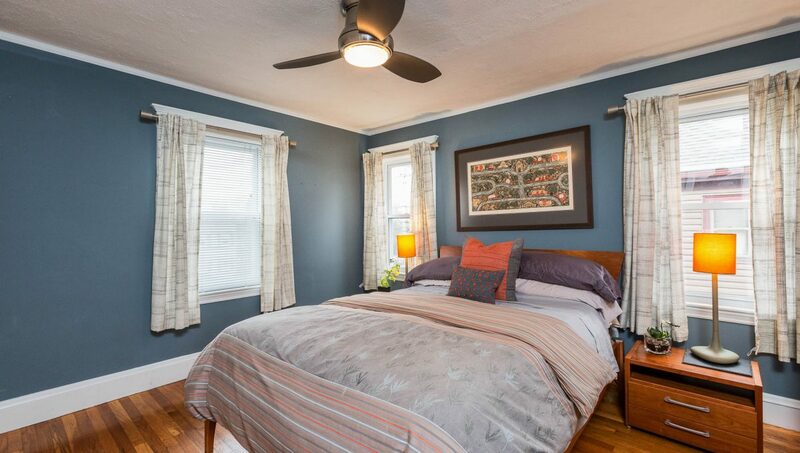 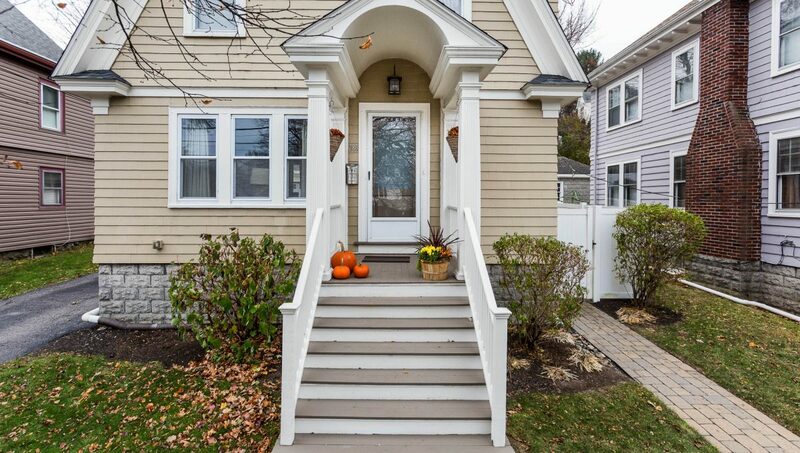 This updated Dutch Colonial is convenient to Lexington and Arlington restaurants, shops, the MBTA bus and the Minuteman Bikeway. 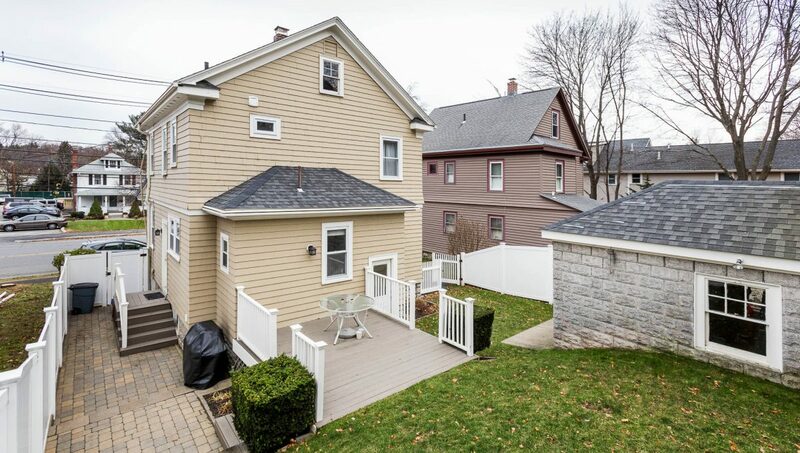 An appealing modern kitchen, spa-like full bath, gas fireplace, and newer heating and hot water systems are just a few of the upgrades that add to the original charm of this classic along “the Avenue.” Sit on the deck and enjoy the fenced backyard lawn in the warm months or cozy up with wine and a movie in front of the living room fire on those chilly nights. 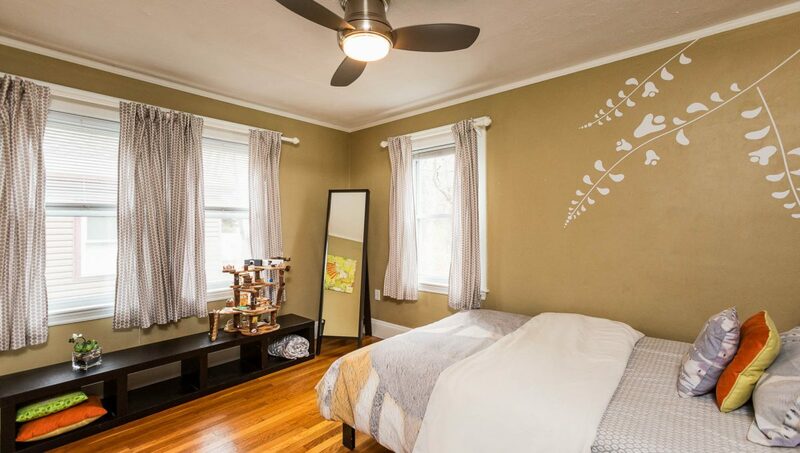 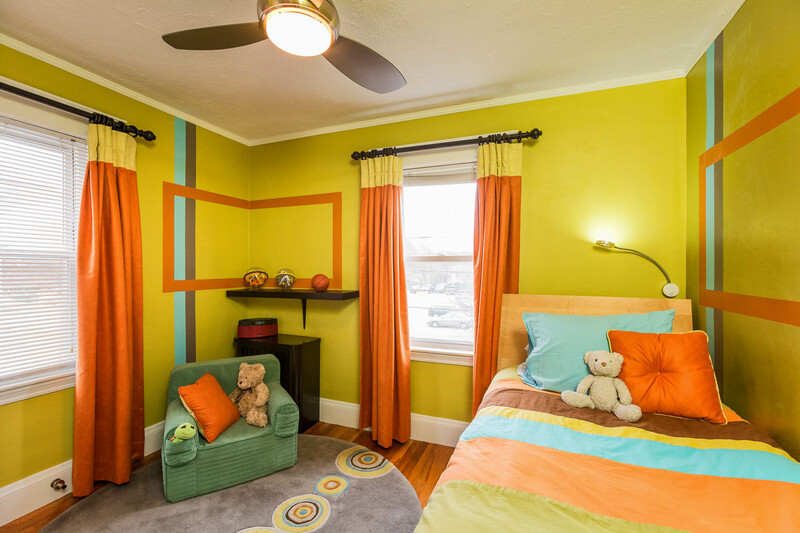 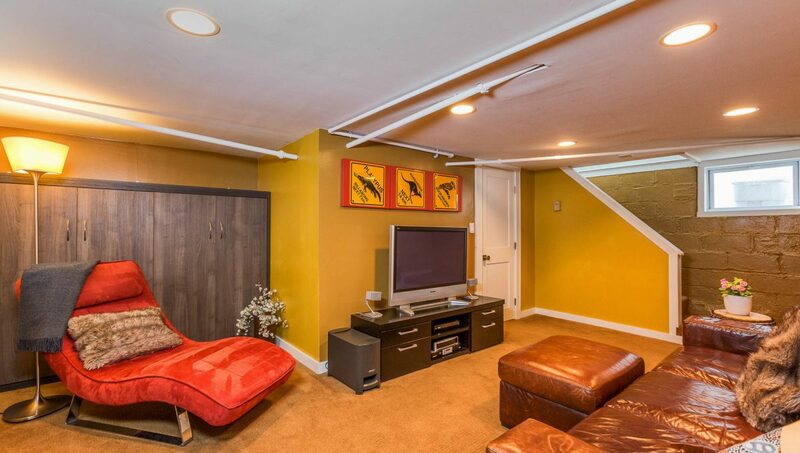 With a family room downstairs, three bedrooms with expanded closets, and a one-car garage, this is a rare Lexington value. 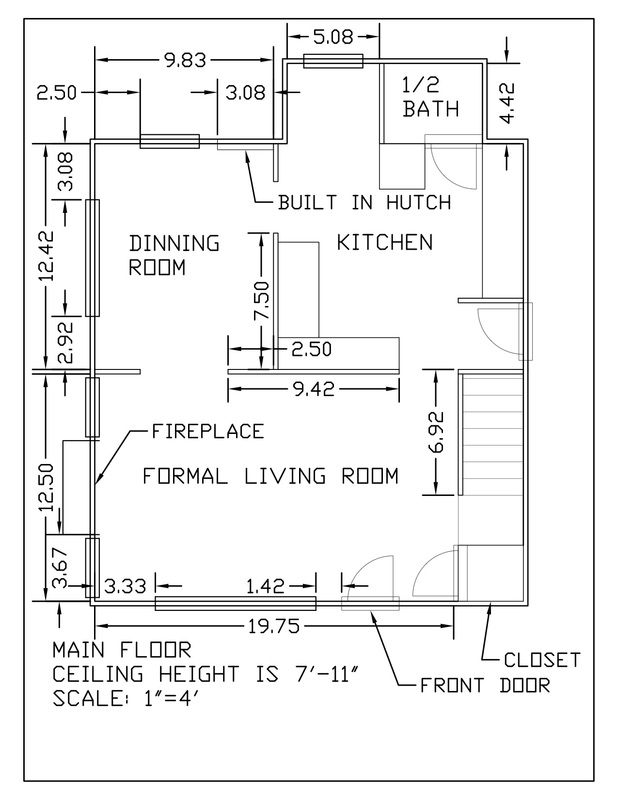 Insulated house walls, attic, basement etc. 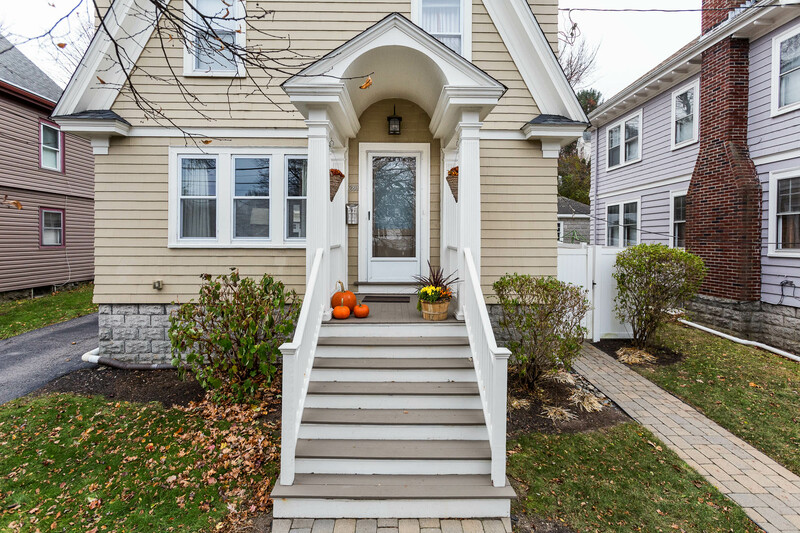 Available for showings beginning November 30, with open houses December 1 and 2, times to be determined. 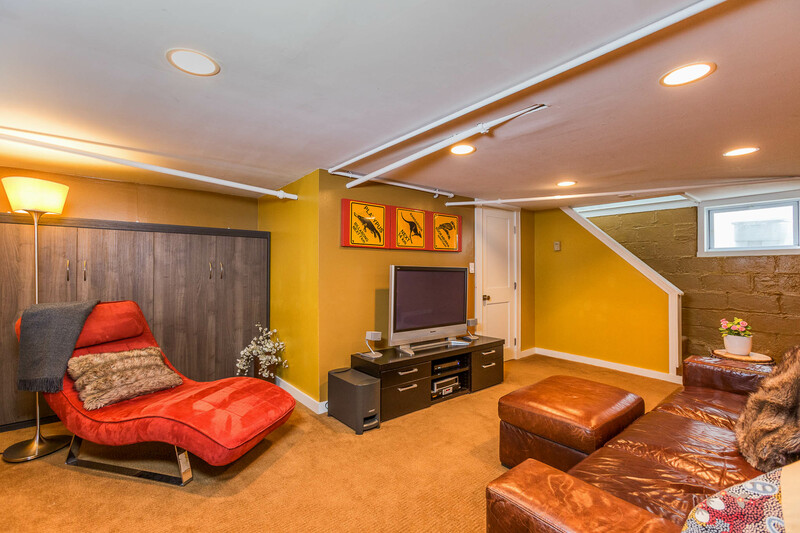 Contact us below for private showings or questions.